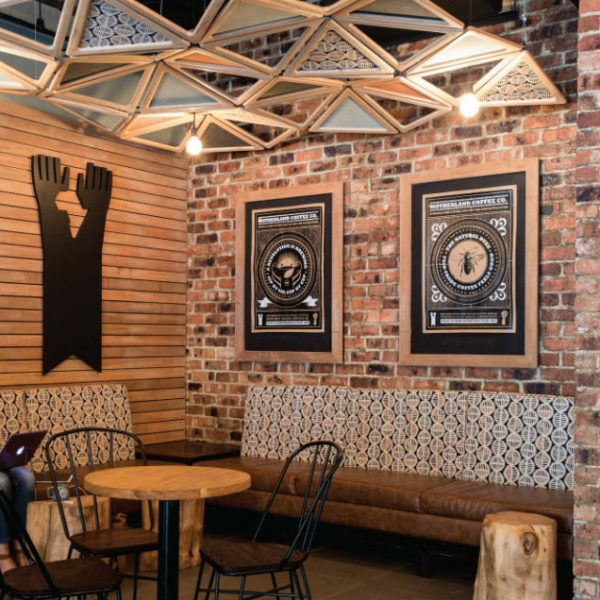 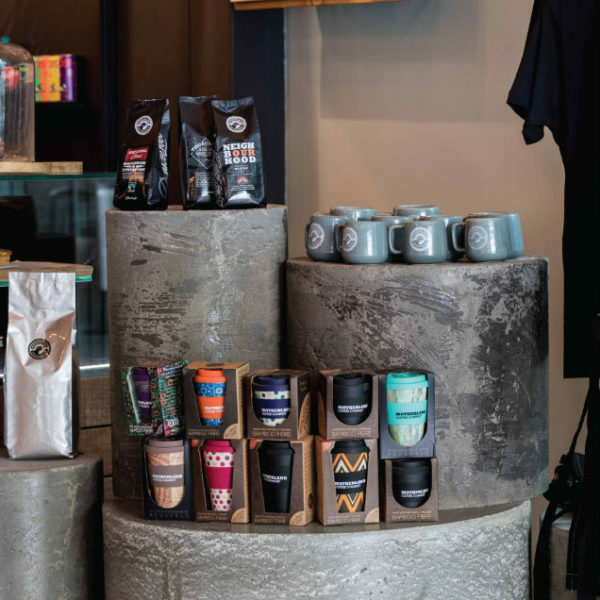 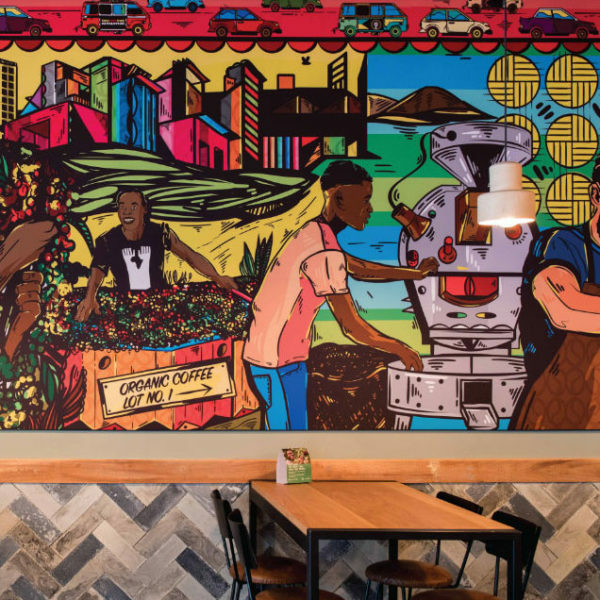 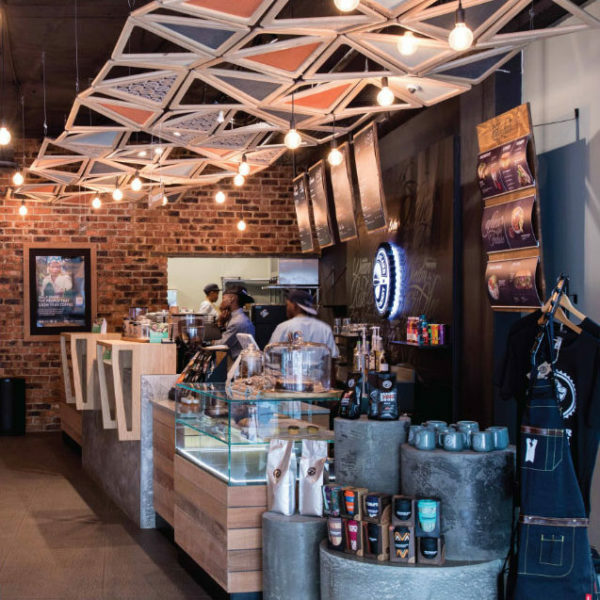 Facing the street in the Blubird convenience centre, this is a great cafe to grab a quick pre–work coffee, or the plac to get work done before heading into the concrete jungle. 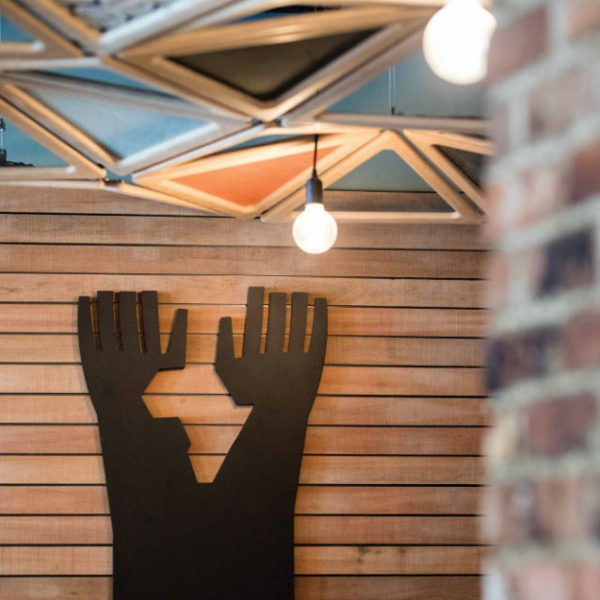 Secure one of our cosy spaces, or meet on the deck after the local Saturday park run. 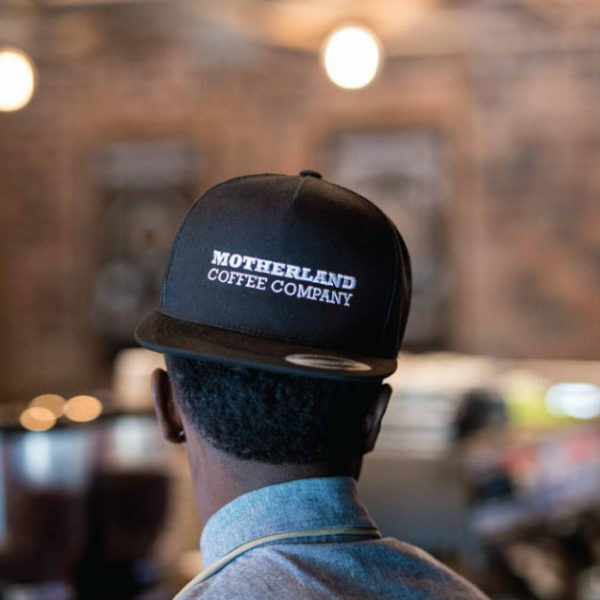 Blubird Motherland is an all round community spot.